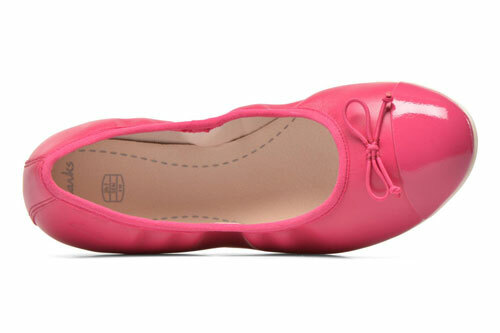 Clarks Dance Puff – are a beautiful pair of girls ballet pumps that combine timeless style with modern comfort specifications. 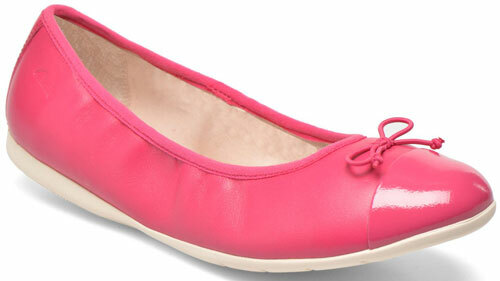 These shoes feature durable leather uppers that are complemented by patent tow caps and delicate bows. 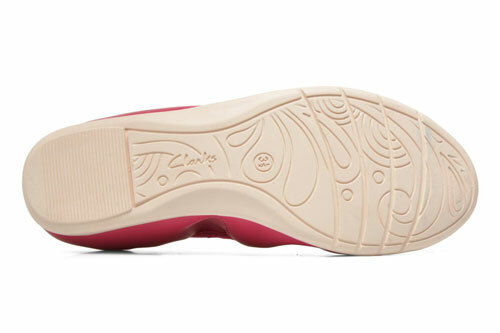 The Clarks Dance Puff Girls Shoes are lined with soft textile that elevates the high level of comfort experienced during wear. 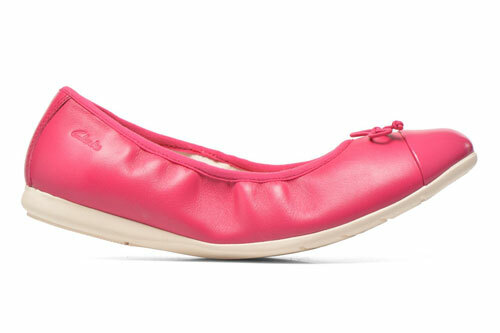 The slip on design of these shoes is highly stylish and on trend but also serves the practical function of allowing the shoes to be taken on and off with ease. 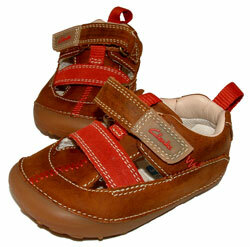 Underfoot, grip granting soles work to make sure that every step can be made with stability.